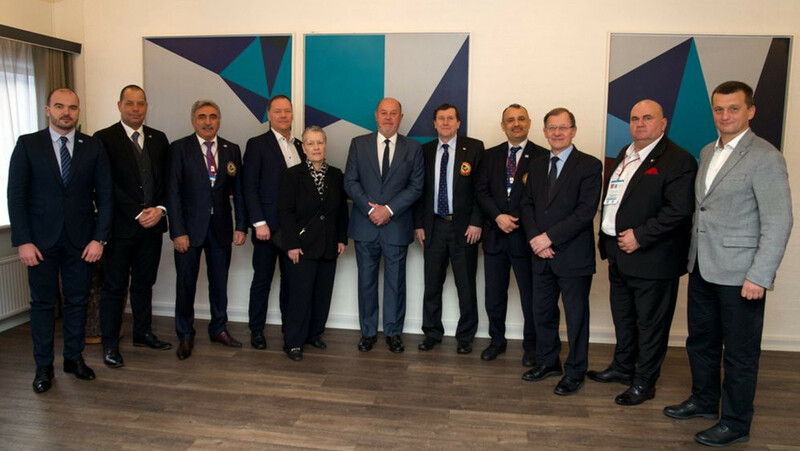 Espinós, also the President of the World Karate Federation, chaired the meeting in the Danish city, which hosted the EKF Cadet, Junior and Under-21 Championships at the weekend. It set the road-map for the development of karate in Europe. 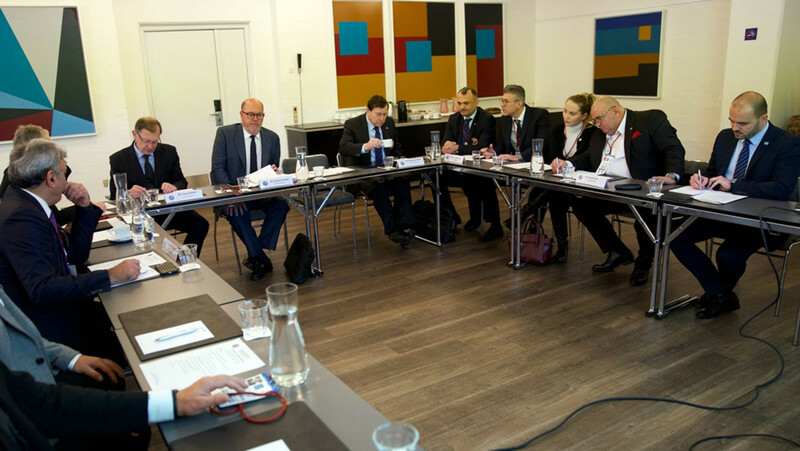 The progress reports on the EKF's major events topped the agenda with discussions held on the organisation of the 2019 Senior Championships, due to take place in Guadalajara in Spain from March 28 to 31. The competition calendar was also rubber-stamped with Azerbaijan's capital Baku set to host the 2020 Senior Championships and Hungary preparing to stage the same year's Cadet, Junior and Under-21 Championships. Furthermore, attention was put on the 2019 European Games in Belarus' capital Minsk, where karate will be making its second appearance on the event's programme on June 29 and 30. "The increasing quantity and quality of our major events are further helping us to shape the future of our sport," said Espinós, who also thanked the Danish Karate Federation President Thomas Bjuring for "excellent" organisation in Aalborg. "We look forward to making the most of these events to increase the popularity of karate in Europe. "The meeting was again a great opportunity to assess the progress of our sport in Europe. "I encourage all the members of the karate family in Europe to continue giving their utmost to capitalise on this current golden age of our sport." 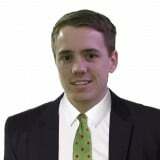 The addition of a new member to the EKF Executive Committee was also approved. Ukrainian Karate Federation President Sergii Levchuk has now taken his place.